TOKYO (TR) – The Tokyo Revenue Taxation Office last month filed a criminal complaint on suspicion of tax evasion against a patent attorney, a crime committed to support his girlfriend, reports Kyodo News (Apr. 16). 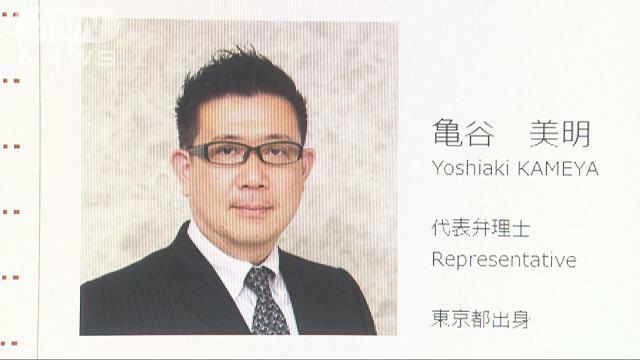 Over a three-year period ending in 2017, Yoshiaki Kameya, a 59-year-old vice president of Hazuki International, allegedly fabricated invoices for translation services in sending 151 million yen to a company in Hong Kong that existed only on paper. Using a bank card issued for an account for the company opened in Hong Kong, Kameya used ATM machines in Japan to withdraw the funds at a rate of around 100,000 yen per transaction. The company and account were established in the name of another person. According to the bureau, Kameya evaded 68 million yen in taxes in concealing the 151 million yen. He was sent to prosecutors at the Tokyo District Public Prosecutor’s Office on March 29. According to Fuji News Network, the scam was carried out to supply funds to Kameya’s girlfriend. Hazuki International, which employs around 50 persons, provides patent-related services to large companies. 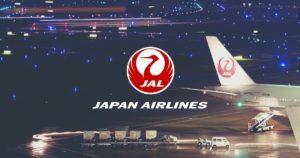 Based in Tokyo’s Shinjuku Ward, the company had earnings of around 800 million yen for the year ending in December, 2017, according to a credit research firm. The matter emerged during an inquiry by the bureau last November.